Music Jobs>Singers Wanted>The Voice Australia - Casting Now Open! 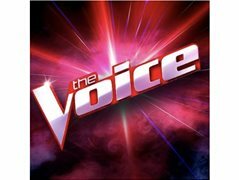 The Voice Australia - Casting Now Open! Have you ever dreamed of being up on The Voice stage singing for our Superstar Coaches? We are looking for singers of all genres of music – classical, country, contemporary – we’re open to everything! You must be 15 years old or older, and a permanent resident or a citizen of Australia. You could be crowned The Voice 2019! Auditions will take place across Australia during October and November 2018. The Voice Australia: Casting NOW OPEN!